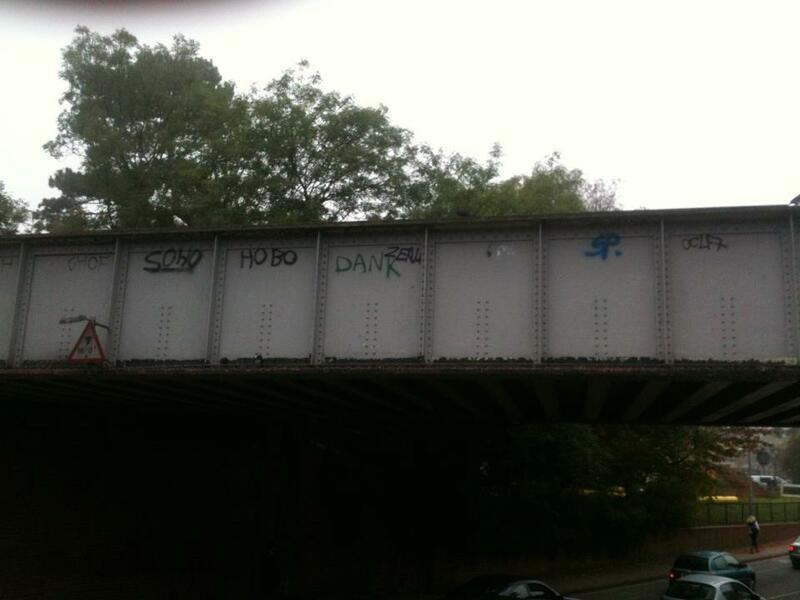 A new campaign has been set up to gain popular support to petition Network Rail to clean up and remove graffiti from the railway bridge in Worcester Park. 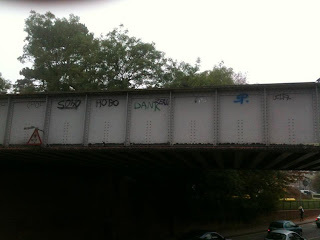 "Worcester Park Rail Bridge has been covered in grafitti for probably more than a decade. It is a real eyesore when people enter the area and gives a very bad impression of Worcester Park. No other bridges in the area look as bad as our bridge and it really lets the area down. We are trying to drum up support to get Network Rail (who are responsible for the bridge) to insist they do something about it. Please register your support by 'liking' or becoming a 'friend' of the site. When we have sufficient numbers we will approach Network Rail and demand (ask nicely!) for them to clean up the bridge and particularly to remove all the grafitti. So far it has been very difficult to get them to take action."